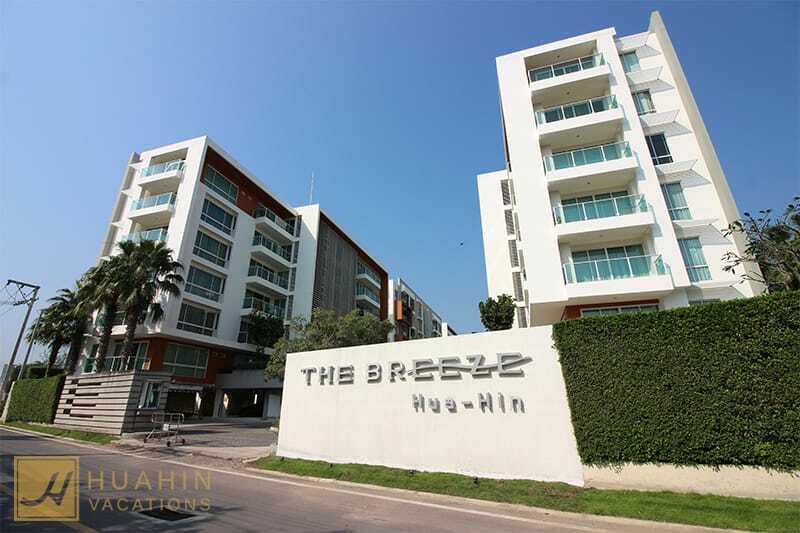 The Breeze Condominium is located only 200m from Khao Takiab beach which is an excellent choice for families and offers beaches suitable for children. The tropical-style high-rise condominium was build in 2010 and includes 152 units. The Breeze facilities’ include three swimming pools, a fitness center, a children’s play area. Have a look at the beautiful units we have available at The Breeze!